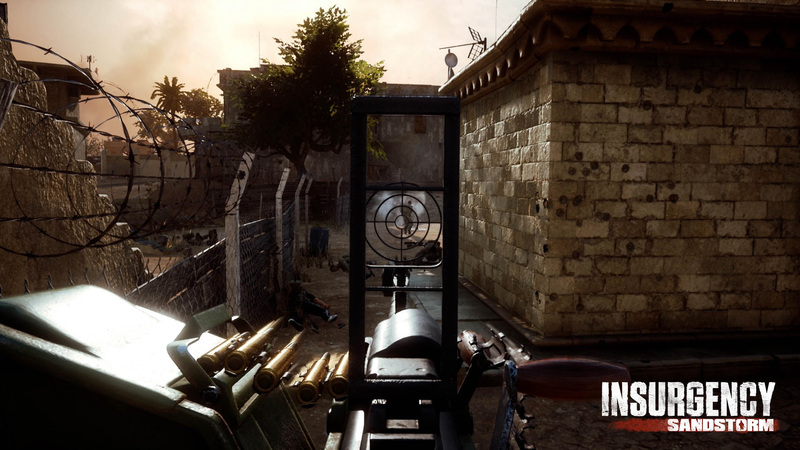 Initially, Insurgency: Sandstorm was scheduled to release this month, but will now hit on December 12th, 2018 instead. The pre-order sales are reportedly strong, as has been the player feedback from the beta, this will give them time to polish and improve the game just a little bit more. The on-going Pre-order Beta will be extended so that the large and growing community can continue to play and support the game until release. 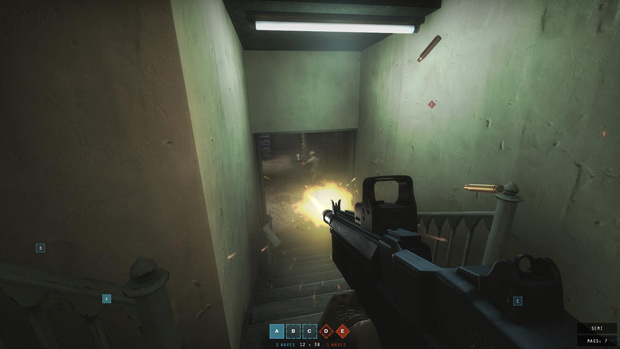 Over the past few months, the dedicated Insurgency: Sandstorm community have been enjoying the intense, unique, and action-packed gameplay, providing valuable feedback en masse. While these beta tests confirmed the high quality of the core game, the decision to delay the release is a direct response to technical feedback, and the desire to refine the game with more polished content and higher performance on PC. The Pre-Orders’ 10% discount on Steam will still be available until the new release date (December 12th), and continue to grant pre-purchasers access to the beta. The 10% loyalty discount will go on until the end of March as well.